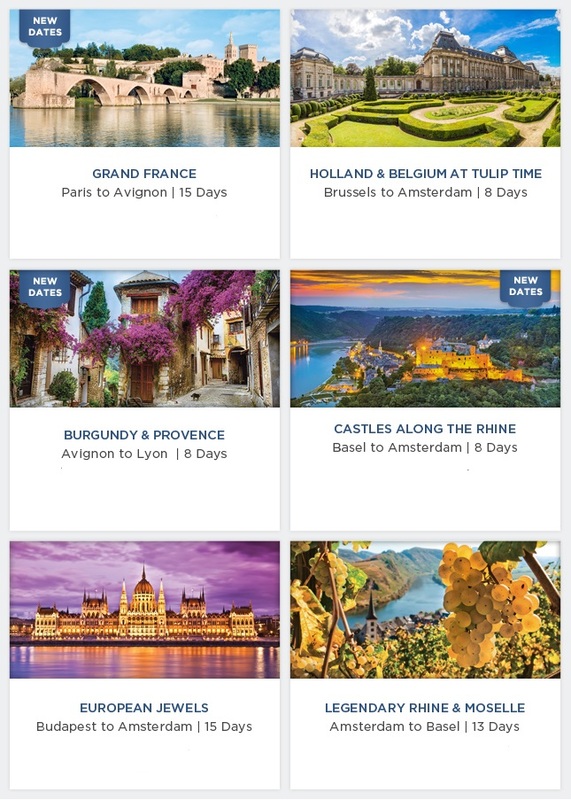 More and more guests have found that travelling solo with JustTravelDeals is one of the most enriching and rewarding ways to explore Europe. To celebrate this, we've waived the single supplement** on many of our most popular itineraries—including a number of NEW departure dates! Book early, while space is still available.